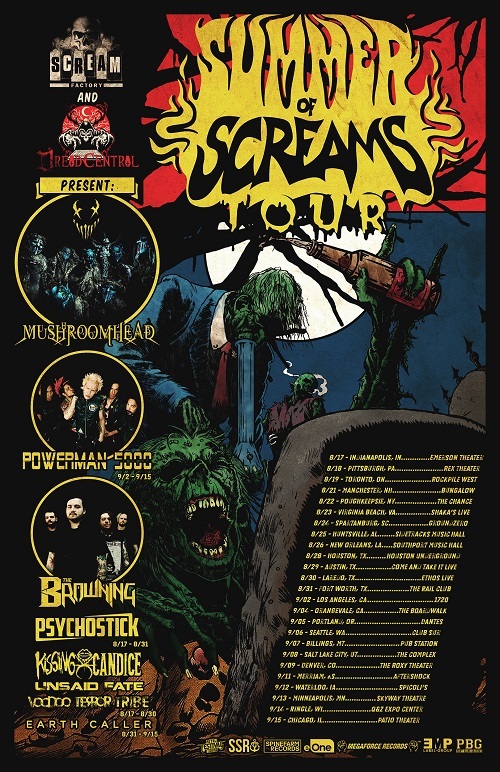 Mushroomhead have been announced as the headliner for the inaugural Summer Of Screams Tour. 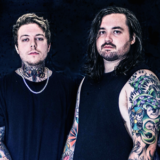 Also appearing on the trek will be The Browning, Kissing Candice, and Unsaid Fate throughout the length of the tour. 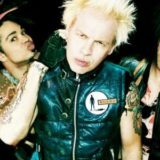 Select dates will feature Powerman 5000, Psychostick, Voodoo Terror Tribe, and Earth Caller. Tickets go on sale June 6th at 12:00 PM Eastern Time.